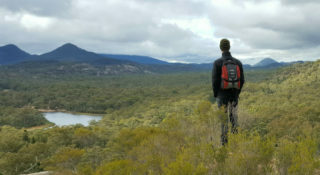 ​Here at Eco Logical Australia, we proudly boast one of the largest teams of experienced ecologists in Australia. Our team includes leaders in the fields of botany and zoology and ranges from ecology graduates to industry leaders with over 30 years' experience. All of our terrestrial ecologists work closely with clients and government sectors to create solutions that build positive change for the environment. Our clients benefit from our robust and scientifically-tested methods and enjoy the confidence of relying on data and advice they can trust. We have the expertise to design and execute a range of terrestrial ecological survey and monitoring programs from small sites to large-scale and complex sites. We also specialise in ecological monitoring and assessment in broad landscapes ranging from highly-impacted urban remnants to remote wilderness areas. 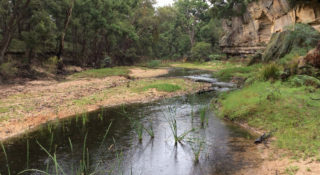 We have specialist ecologists in offices throughout Australia and many of our staff hold post-graduate qualifications (Masters and PhD) and have published in the scientific literature. We maintain strong collaborative links with research institutions such as universities, museums and botanic gardens. For enquiries, please contact our Flora and Fauna specialists at the details below. 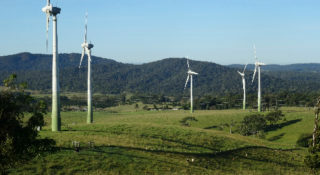 ACT - contact Senior Ecologist Dr. Brian Hawkins. NSW & NT - contact Terrestrial Ecology Lead & Principal Botanist Martin Sullivan. Qld - contact Ecologist Liz Fisher. SA - contact Principal Ecologist Hafiz Stewart. Vic - contact Principal Ecologist Dr. Austin O'Malley. 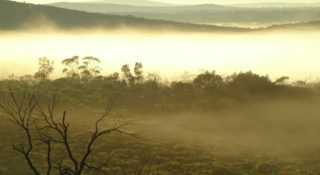 WA - contact Senior Ecologist Dr. Jeff Cargill.